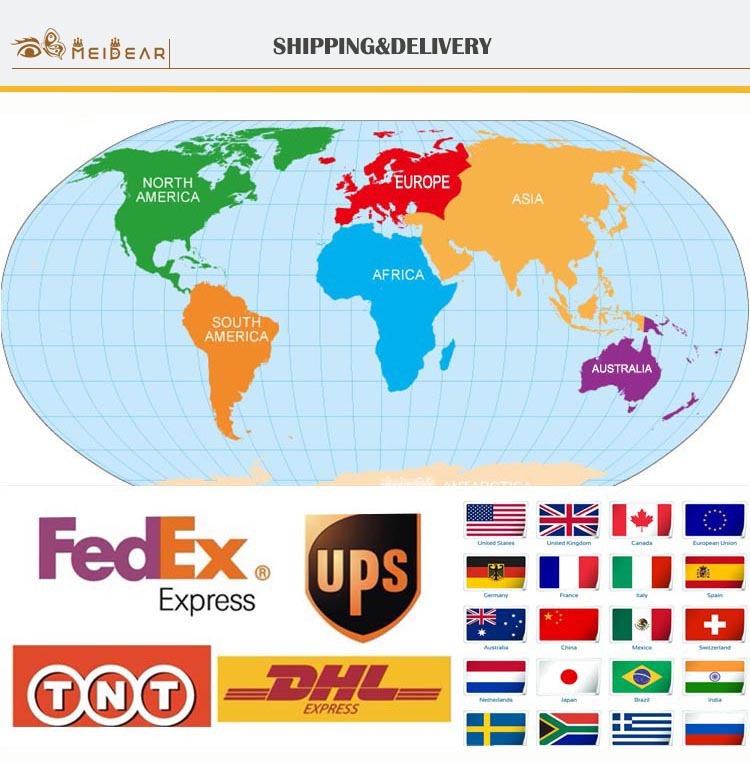 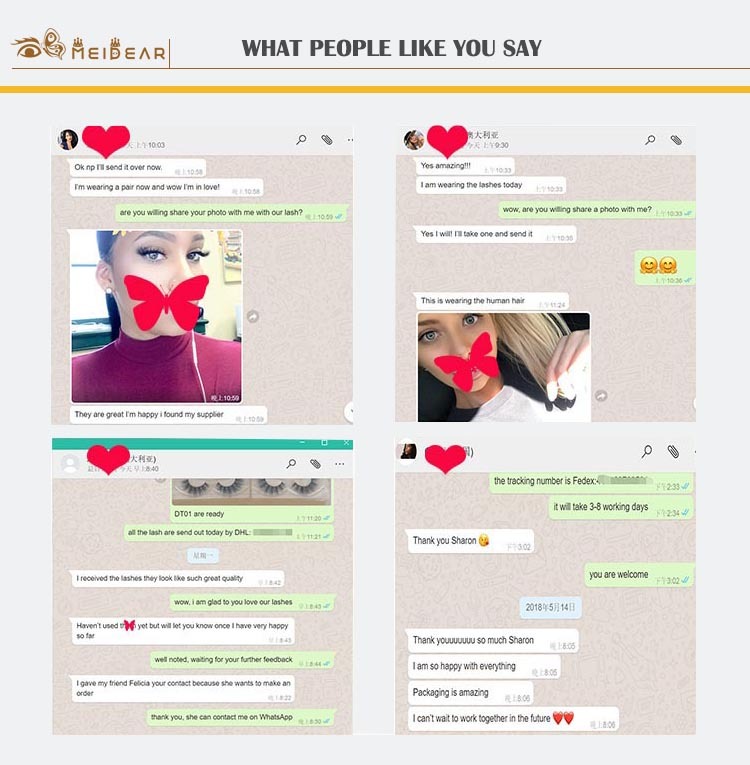 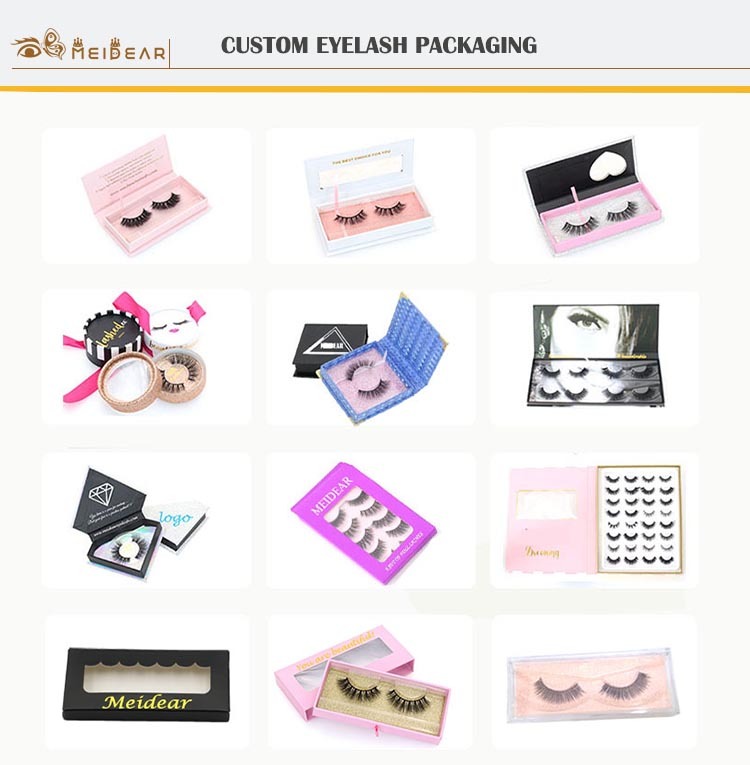 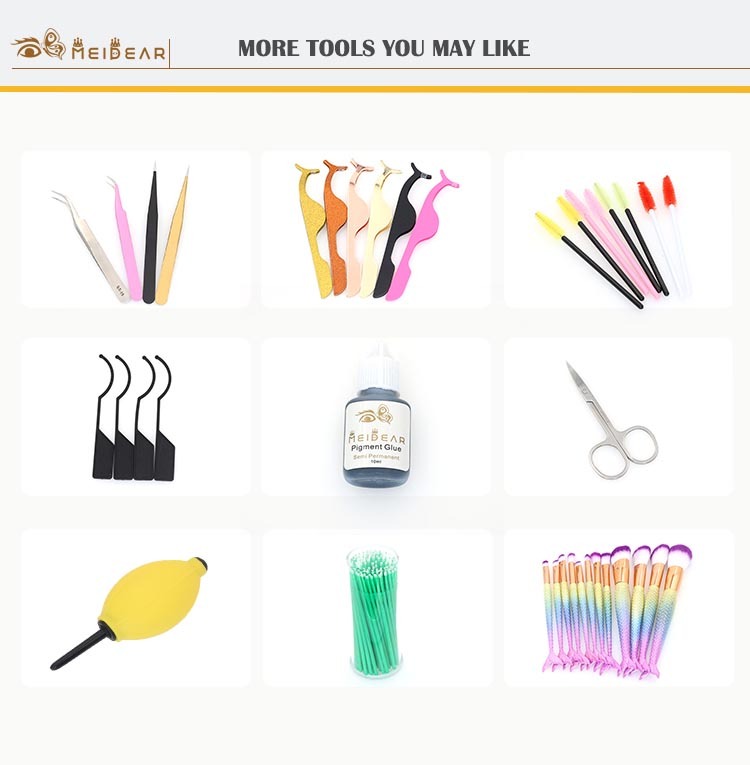 Eyelash supplier wholesale private label false eyelash packaging box.Our 3D faux mink eyelashes are multi-layered for a full and dramatic look when you are always dreamed of. 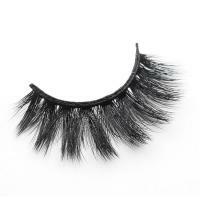 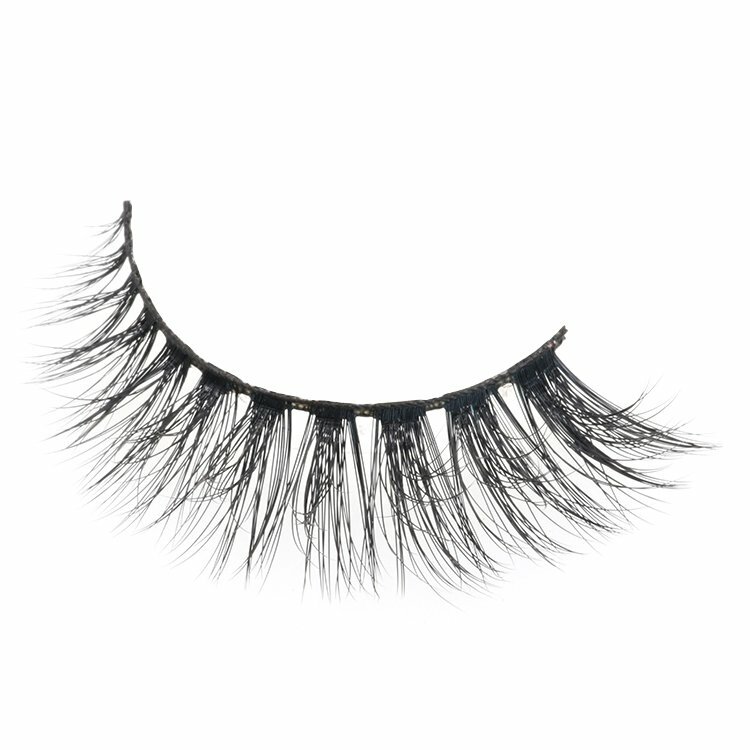 These glamorous 3D faux mink eyelashes add extra length and volume for spectacular high-drama, but natural looking. 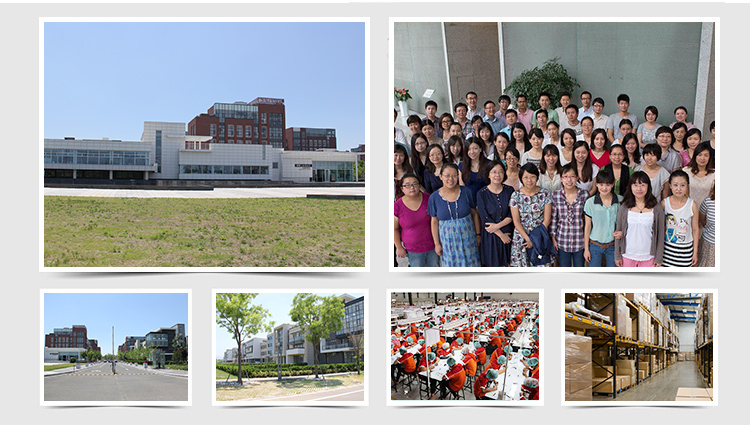 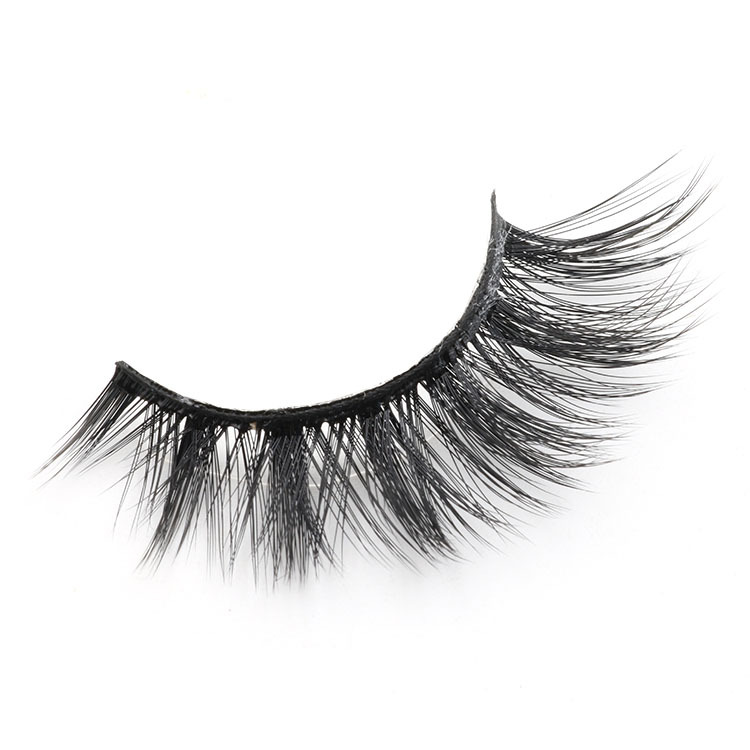 Our company eyelashes are lighter,softer and more flexible than other suppliers. 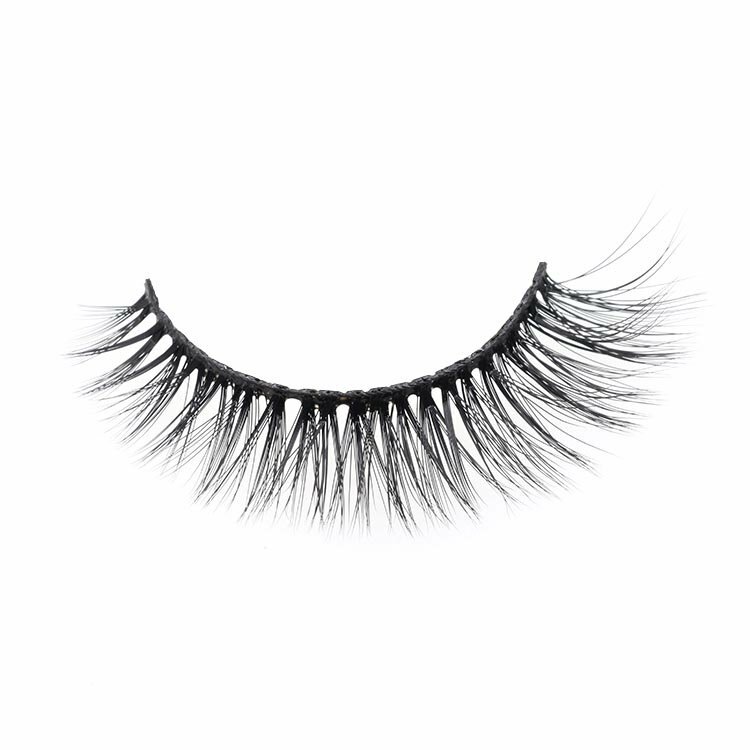 These false eyelashes will instantly intensify your eyes for that red-carpet effect. 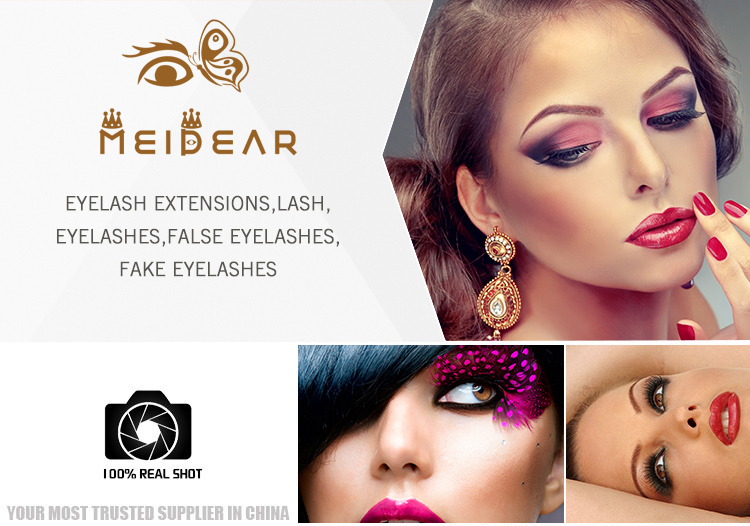 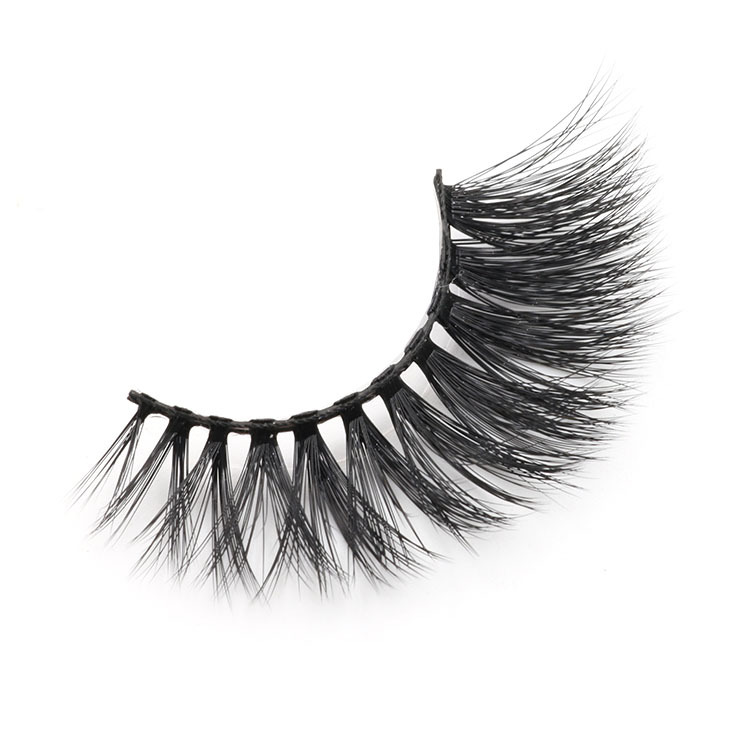 Meidear eye lashes are more dramatic and more natural looking, 3D faux mink eyelashes overall tend to be more glamorous,making your eyes more larger and attractive.Our strip faux mink eyelashes are dimensional from all angles when you look at them and they have beautiful fluffy tips. 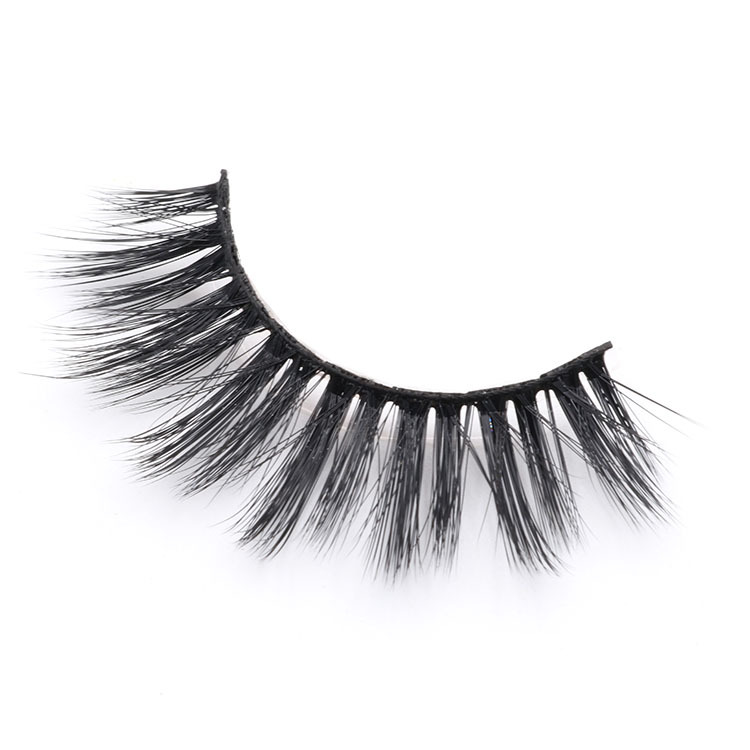 Our company eyelashes are more gorgeous and full volume. 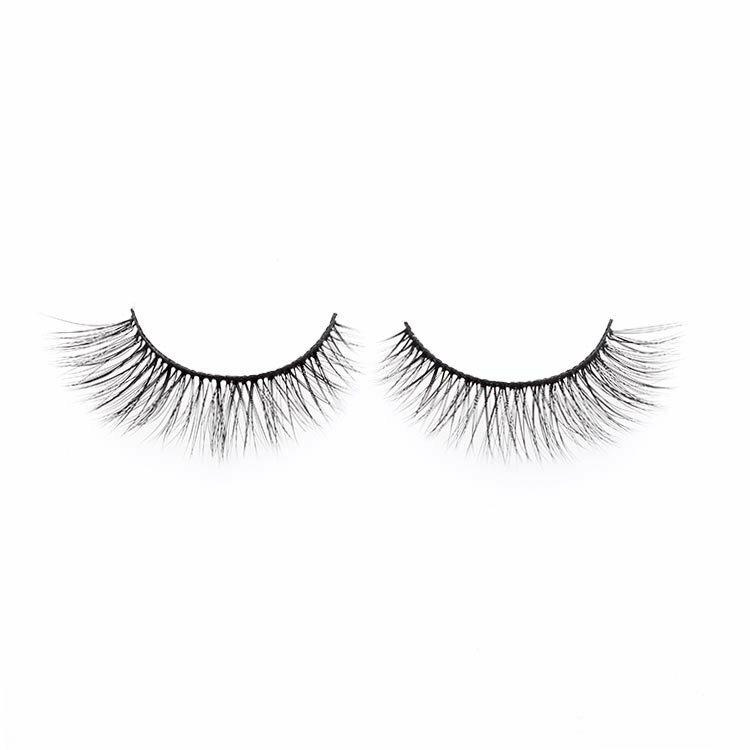 Our 3D faux mink eyelashes are 100% handcrafted full strip eyelashes.Our eyelashes are create a beautiful and glamorous look,they are easy to apply,and very comfortable to wear,they are reused 20-25 times with good care. 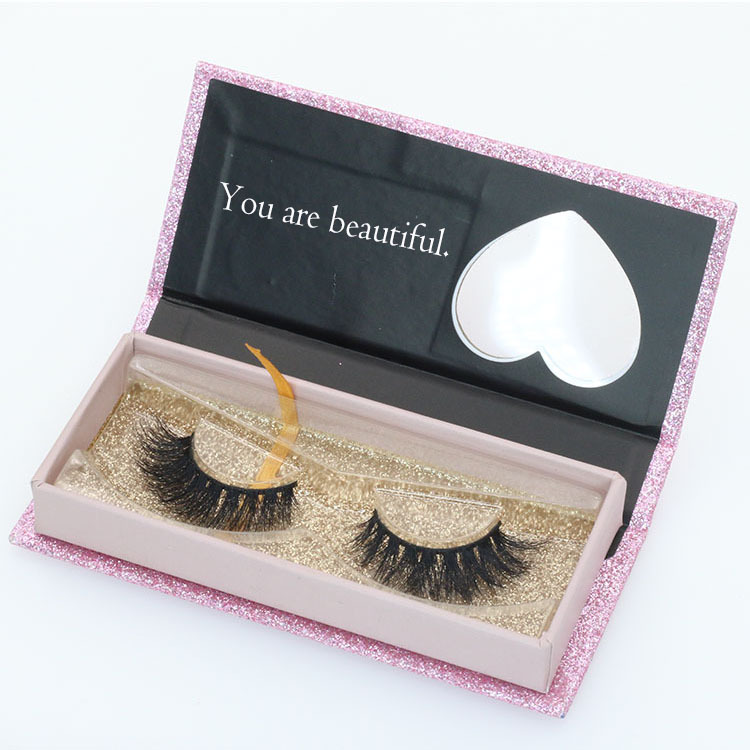 You will must love our eyelashes, they are make your eyes more charming and attractive.You can wear them for many times with proper care.